In stock | Hurry, only (8) left in stock! Strength: 42% ABV (84 PROOF) Founded in 1880 by Honoré Fillioux, the company is now run by his great-grand-son Pascal J. Fillioux. The vineyards lie in the heart of the Grande Champagne in the "golden triangle": Verrières, Angeac-Champagne and Juillac-le-Coq. 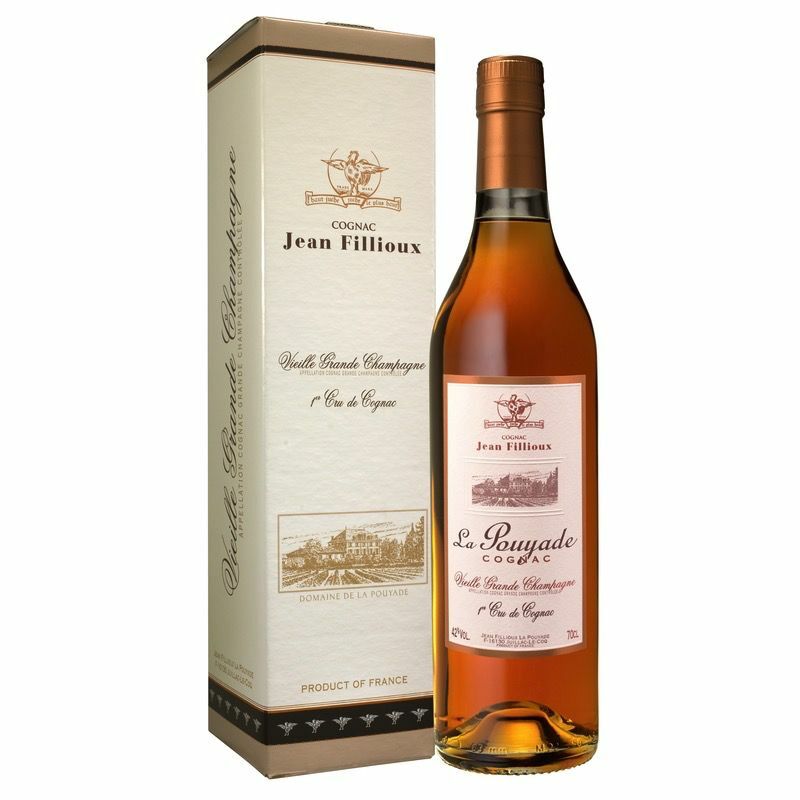 It is well known, this area yields the most delicate and finest Cognacs, and requires long oak barrel ageing to achieve maturity: the ageing is the key. Nothing will be done without Pascal's full control, from wines to labels and from soil to bottle. It's a one-man-show. 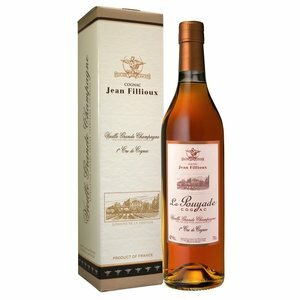 The House of Jean Fillioux belongs to a select group of traditional family estates who have successfully defended their upper quality niche over several decades by producing consistently authentic Cognacs that rest on century-old traditions, patience and love to become the masterpieces true connoisseurs appreciate.